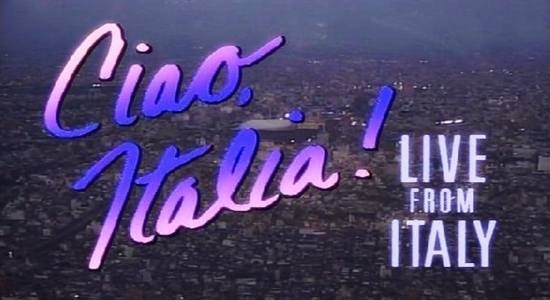 On July 23 1988, Madonna – Ciao Italia: Live From Italy hit #1 on the Top Music Videos chart in the US. 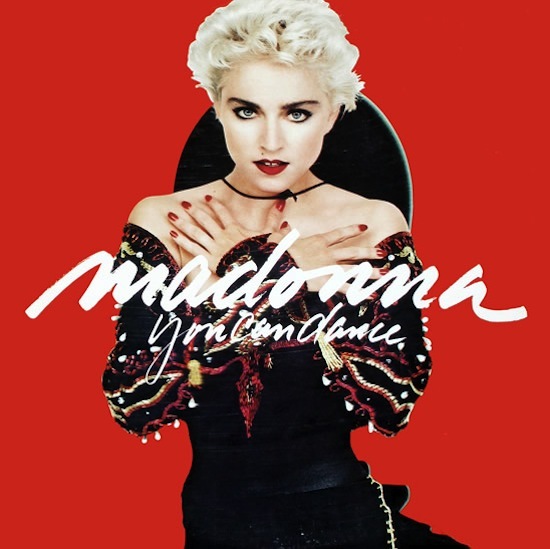 On January 20 1988, Madonna’s You Can Dance remix album was certified platinum in the USA for sales of 1,000,000 copies. “Remixing is a form of secondary creativity. Dance music elevates the DJ and the mixer to being almost on a level with the musician. In my opinion this is false. Manipulation of pre-recorded sound sources may be creative in a secondary sense, and may be valid in its own field, but it is pseudo musicianship. 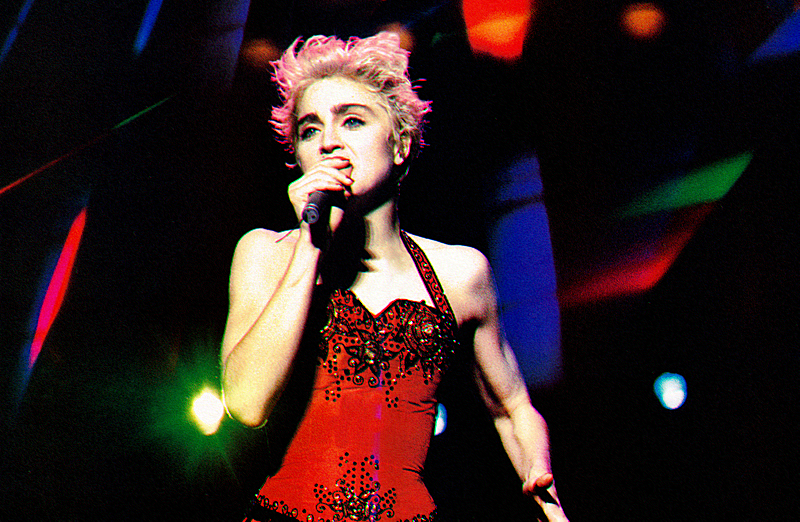 That’s why we tried to have a fresh approach to the songs for You Can Dance, as if we were developing and composing them for the first time. 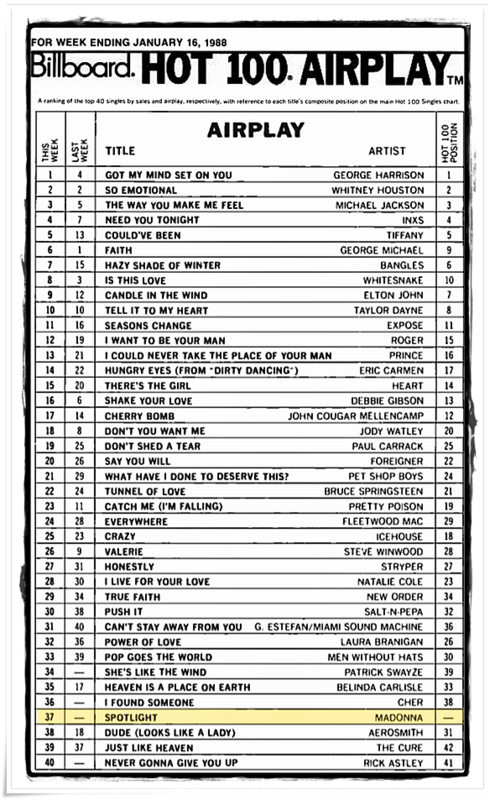 On January 16 1988, Spotlight entered Billboard’s Airplay chart at #37. 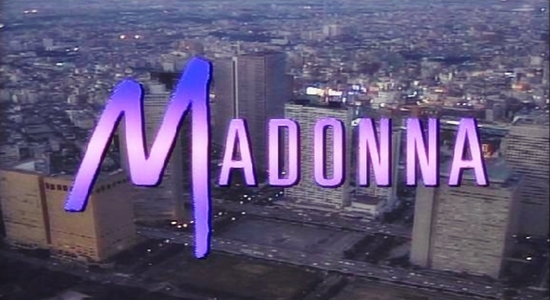 The track would reach a peak of #32 three weeks later before falling to #40 in its final week. 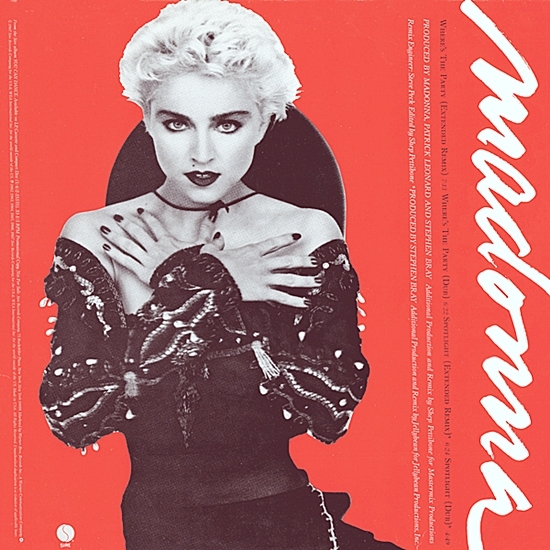 Although Spotlight was not actively promoted to radio by Warner Bros. in the North America, radio’s eagerness to spin the cut regardless serves as a good indication that it likely would have continued Madonna’s hit streak at the time if it had been granted a proper single release.